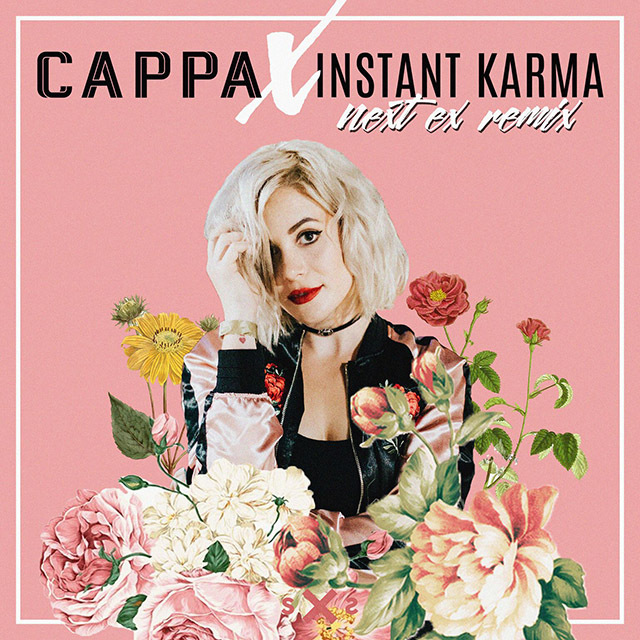 Nashville’s own CAPPA gets a remix treatment from none other than Instant Karma. 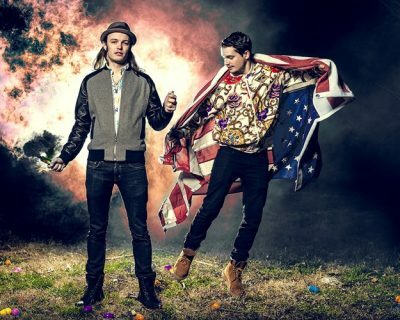 The LA based duo have been making a name for themselves with remixes for Chelsea Lankes, King Deco, and others. On “Next Ex” they trade in pulsing bass lines for soaring sawtooth and arpeggiated 80s runs for playful flute-esque synths. 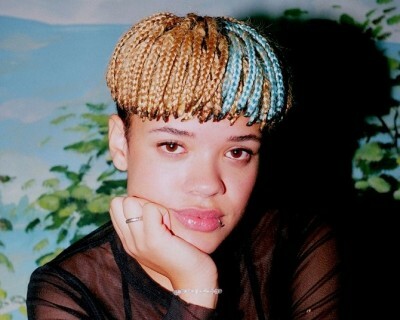 Aided by rumbling low-end, these two Los Angeles remixers make us want to throw this tune onto the top slot of every weekend playlist. 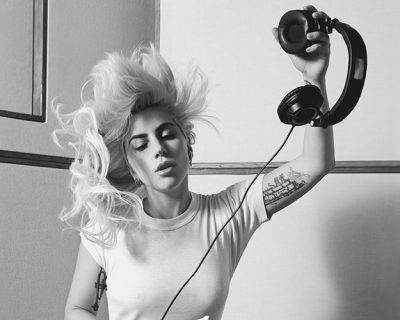 And honestly, we’re about to make a party playlist full of only this Next Ex remix. Check out what CAPPA & Instant Karma have to say about this one below!